Plastic injection molding, aka injection molding, is the primary molding method for thermoplastic materials. Plastic injection molding refers to the process in which plastic pellets or powders are fed into the hopper of an injection machine, where they are melted under heat to maintain a flowing state. Then, under certain pressure, the molten plastic will be injected into a closed mold though the injection nozzle and the runner system of the mold. After cooling and shaping, the molten plastic will be solidified into the desired plastic part. As the primary molding method for thermoplastic materials,plastic injection molding is able to produce plastic parts with complicated structures and accurate dimensions, as well as with metal or non-metal inserts. The plastic injection molding process features a short cycle, high production efficiency and easy automation. Up to now,plastic injection molding is applicable to almost all thermoplastic materials. Some thermosetting plastics with high fluidity can also be molded via this process. The weaknesses of plastic injection molding include high injection equipment price, complicated mold structure, high production cost, and not suitable for small-scale production of a single plastic part. The injection process refers to the recurring sequence (1 cycle) from mold clamping, to plasticization, injection, cooling, feeding, mold opening and ejection. 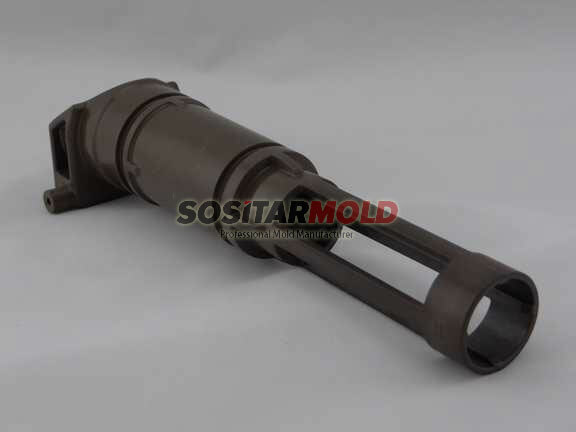 When the nozzle and sprue bushing are connected to each other, the injection molding screw moves forward to inject molten resin into the mold. In order to get the desired product, after mold filling, certain pressure will continue to be applied, so as to prevent defects like sink and void, etc. After the mold is completely filled through injection and holding, to ensure desired product appearance and stable dimensions, the mold temperature needs to be maintained for a certain period of time. After resin solidification is completed and the mold is opened, the ejector pin on the fixed side pushes the molded product out of the mold. Our plastics manufacturing facility is proud to support the global injection molding industry by employing a team of experienced and dedicated operators who run equipment ranging from 50 tons to 650 tons of clamping pressure, capable of injecting from 0.5 gram to 2.0kg of material per cycle. All are computer controlled, and give optimal efficiency in set-up, process control and monitoring. Our injection molding machines are designed for repeatability to help secure reduced labor costs and lower reject rates, saving you money. 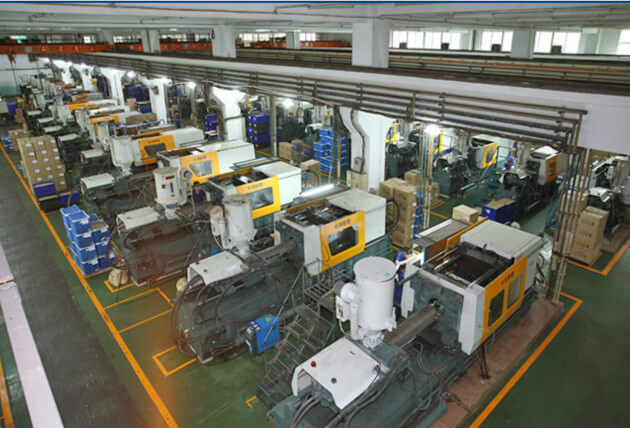 Plastic injection molding: 10 machines ranging from 50 to 650 ton clamping force. Shot Capacity: from less than a gram, up to 2KG per cycle. Custom Colors: custom plastic parts according to your specifications. Insert molding: which allows for other custom injection components such as threaded brass inserts to be completely integrated into the plastic molded part in cycle. We are experienced with various plastic products for many industrial, including :automotive, medical, lighting, sports equipment, home appliances, and agriculture. 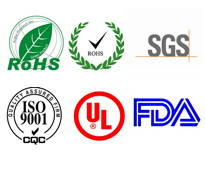 We are an accredited a ISO9001-2008 company since 2004,We also have 5 IPQC people constantly watch our production and check part quality, This ensures our production maintains a highest level of quality. 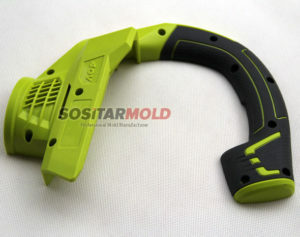 In the last 15 years, Sositar Mould has established a strong reputation of producing high quality tool and part at a reasonable price. We maintain strong business relationships with appx. 50 customers, mainly from the USA and Europe. Sositar mould co., ltd is China leading plastic injection molding manufacturer, focus on mold making over 15 years experience. Specializes in various plastic moulds for automotive, home appliances, medical equipments, electronics and sporting equipments, offer one stop injection molding service.